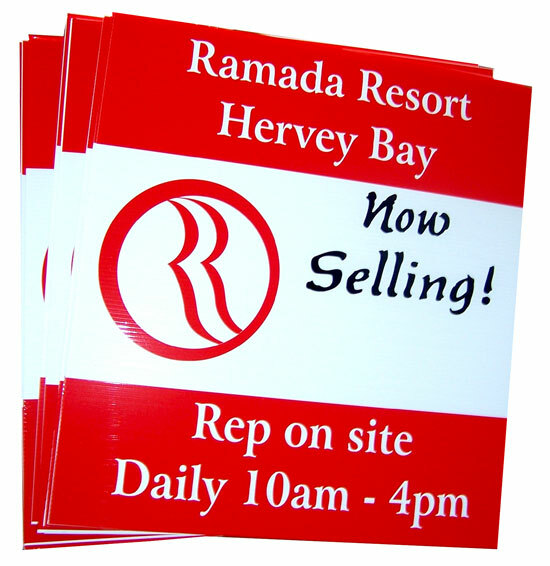 Avanti Sign’s professional signwriters provide comprehensive signage for real estate agents, from custom boards and business cards, to open house signs, brochures and more! 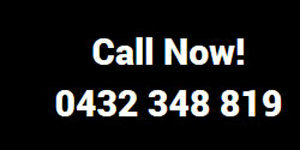 Our highly experienced team are able to design and manufacture a professional real estate sign board to promote your agency’s property listing and capture potential buyers’ attention. 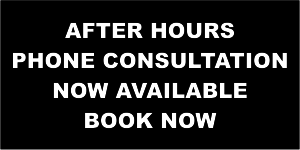 For a free consultation and quote for your residential or commercial real estate agency, contact Avanti Signs now on 0432 348 819. 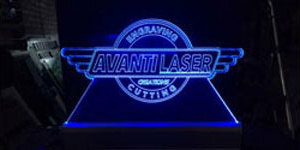 Avanti Signs also provides services for promotional signs, shop signs, panel signs and more.